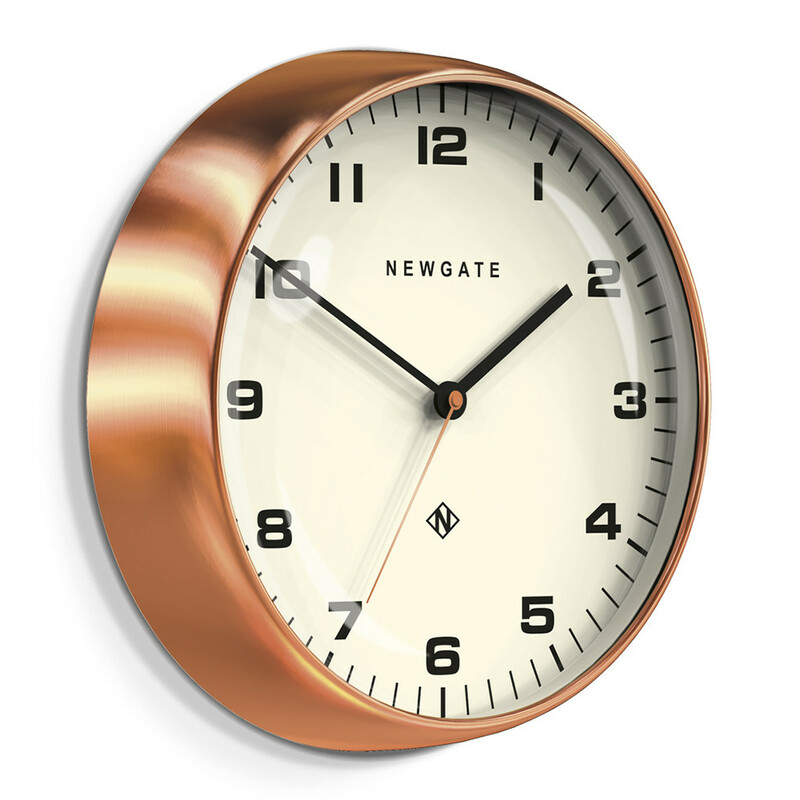 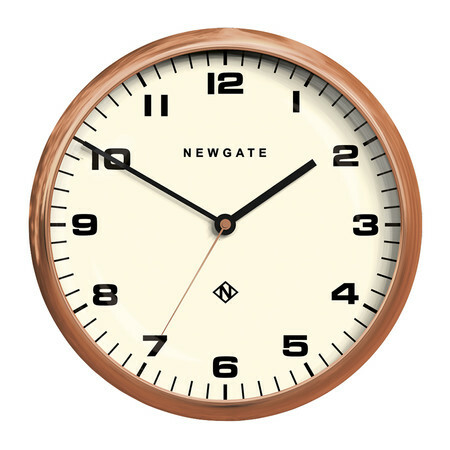 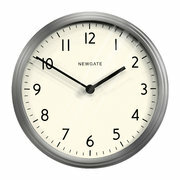 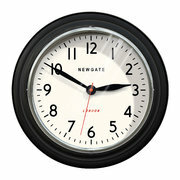 Keep time in style with this Chrysler wall clock from Newgate. 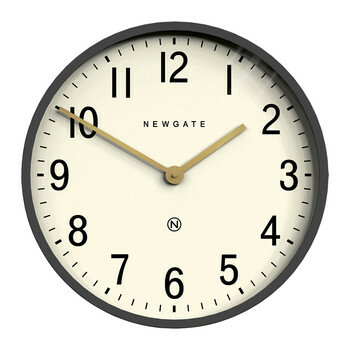 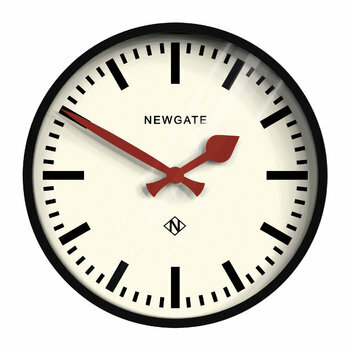 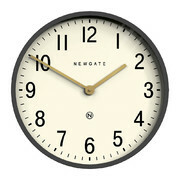 With a striking white clock face, this clock has a numbered dial and hands in blacks. 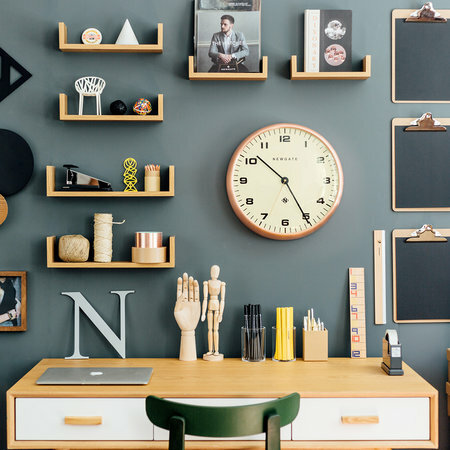 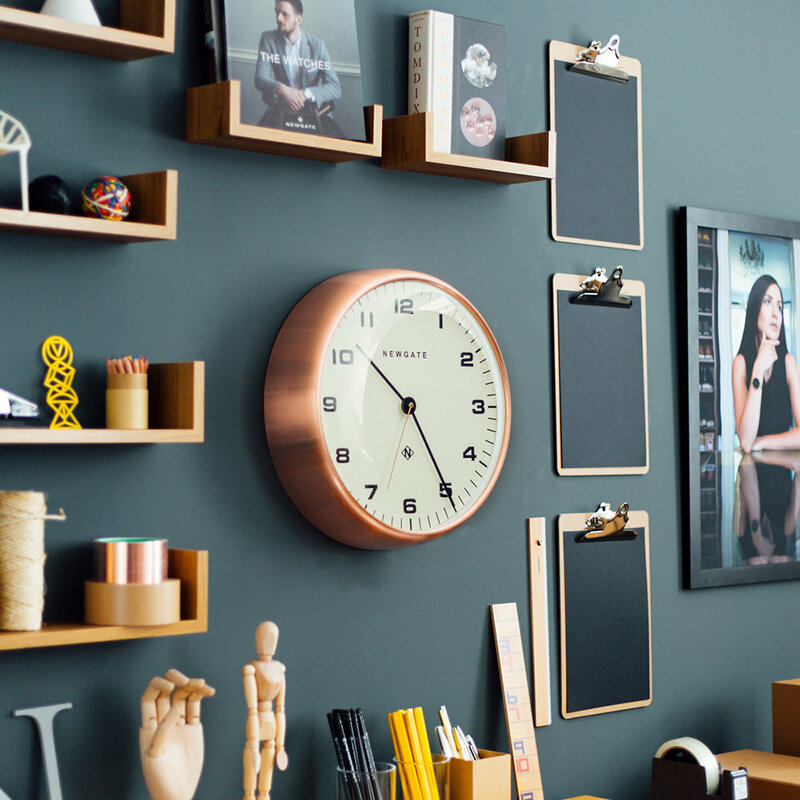 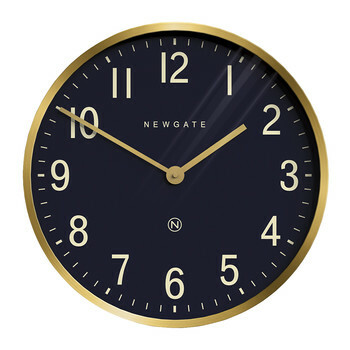 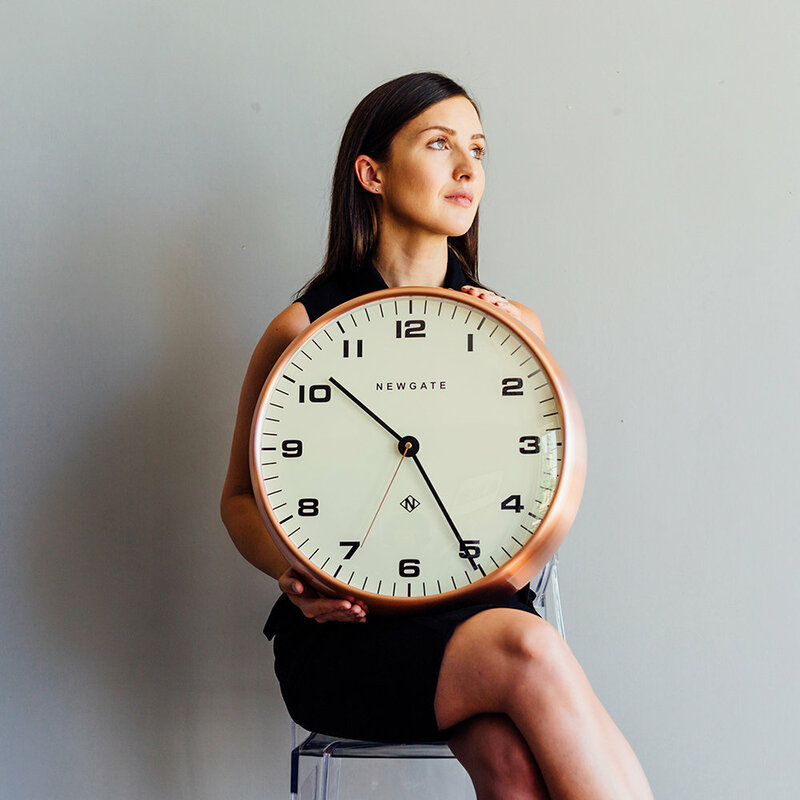 Edged with an on-trend brushed metallic dial, it is a sleek style statement wherever placed and look particularly chic in an office or kitchen. 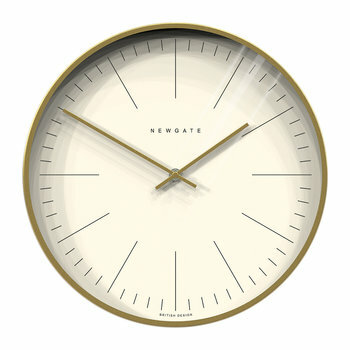 I like fancy design. Especially the dome type glass cover. 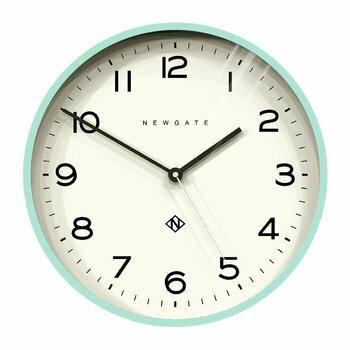 Beautiful wall clock. 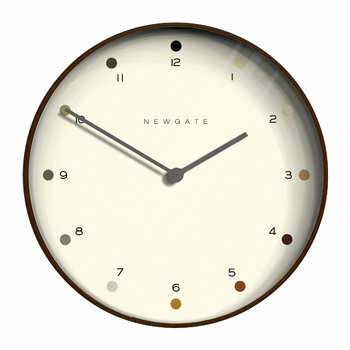 Now I need an other one somewhere in my house!